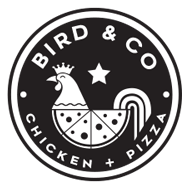 Incredibly delicious free-range chicken and satisfying hearty pizza are what the new trendy Bird & Co have to offer! Well-known local restauranteur of BBM Cafe in Salt Rock, Christo Paterimos, has been in the restaurant industry for more than 15 years and has rounded up some of his favourite mouth-watering dishes, bringing this exciting new chicken and pizza concept to The Market. 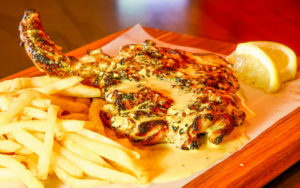 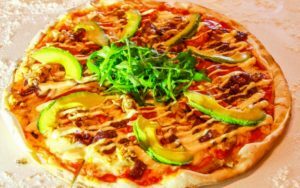 Amongst Bird & Co’s mouthwatering offerings are: 1/2 deboned chicken, chicken strips, chicken burgers and Traditional, Gourmet and Signature wood fired pizzas! 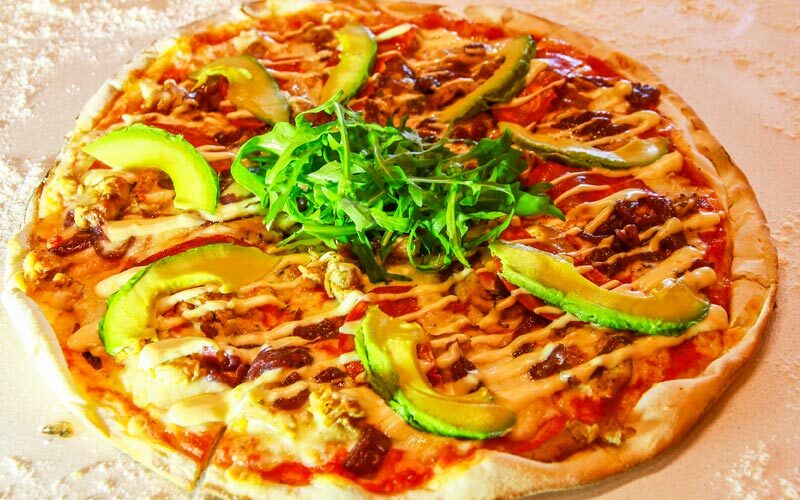 View the full menu here. 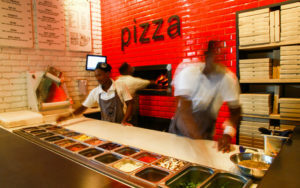 Sit down or grab to go!